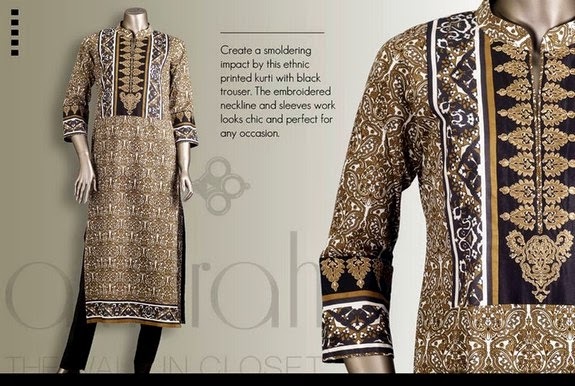 Famous Pakistani Fashion Designer Almirah launched their summer collection 2014. As all of you know that summer season is very long and hot in Pakistan and India as well. Women and girls buying different brands lawn collection to be cool and to fulfill the requirement of latest Fashion trends running in 2014 in Pakistan, India and world. 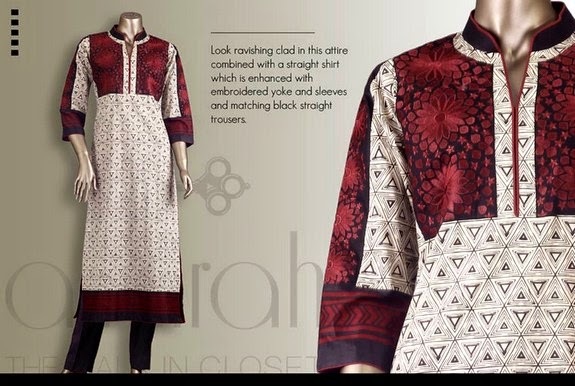 The new arrival of Almirah Summer Collection 2014 Vol 2 includes formal wear, casual ear and semi formal wear dresses for women. 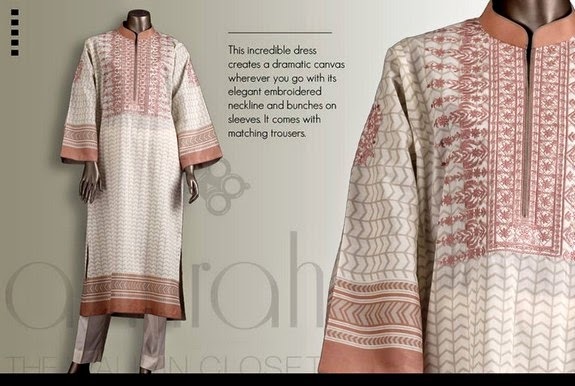 Almirah added beautiful printing, hues and brighter form of color combinations.